Melissa went above and beyond my expectations with our creative photo session for my son’s 6 month pictures. I had an idea of what I wanted from the creative aspect but didn’t really know how to make it come together. Melissa took control and made my idea come to life! She found all of the outfits and accessories to fit our theme and then a few extra for some more classic photos. I was so thankful for this because of how busy I had been. I wasn’t sure how the session would go because of how the days leading up to it had been with a teething and fussy baby. I was sure that I wouldn’t get one photo with him smiling and figured the day would be full of tears. 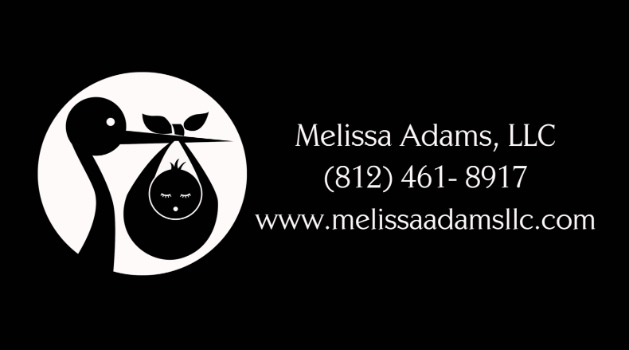 To my surprise, this was not the case and I am now convinced Melissa is the baby whisperer! My little guy absolutely adored Melissa and she knew just the right things to do to get him to smile for the entire session! He absolutely loved it! It was like a completely different baby when she was working with him. She was quick with her shots and had everything set up before we arrived. She is incredibly talented and put Kenneth’s safety first, which I was thankful for. I really enjoyed getting to know her and appreciated all the great photos she was able to capture. We had such a great experience that I went ahead and booked his one year photos that day. We traveled almost 2 hours to Jasper that day and I will continue to travel to have Melissa take photos for the years to come.